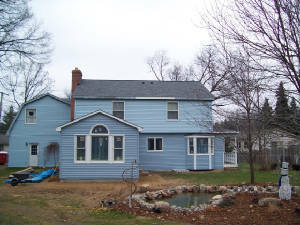 Siding should be installed to not trap water behind and cause the surface behind to rot. 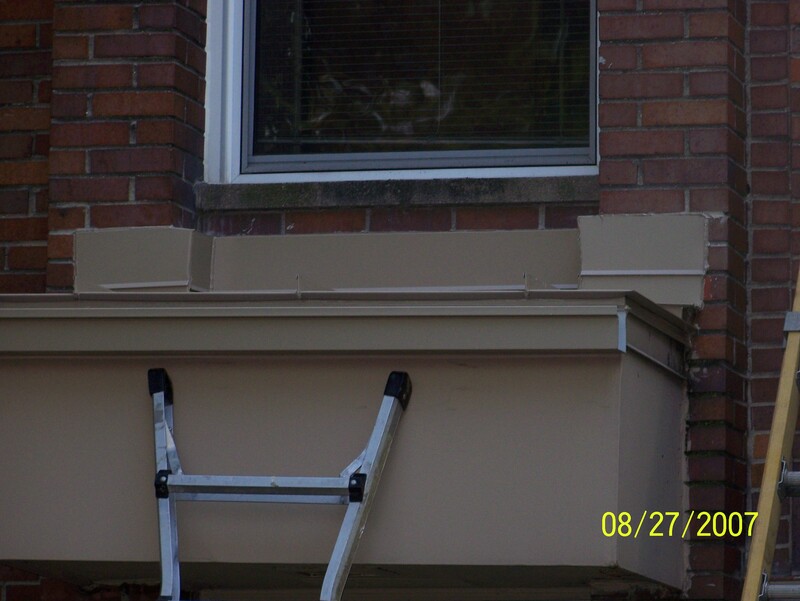 Aluminum trim should be bent in a way that creates strength to minimize the wrinkles and shed any water that may be trapped behind the siding. And as always be secured as per industry standards. 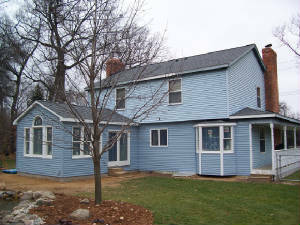 We at Parko Home Renovations install siding and trim using our in house carpenters, not sub-contractors. 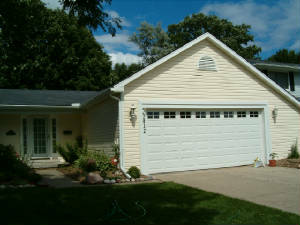 This way we are sure that the quality of the installation is to our standards. perfect for barbeque, does not burn! Exposure to sun, wind and rain tends to open wood grain. The result is a higher moisture content which supports the growth of wood-destroying organisms. 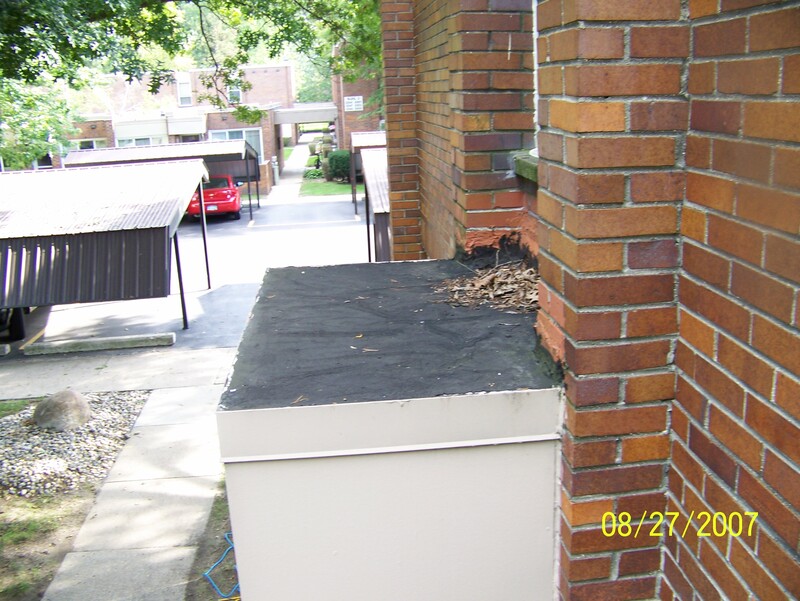 Nearly all wood decays if it remains moist for long periods. Check for decay and insect damage with a screwdriver. Wood has lost nearly all its load-carrying capacity when you can push a common screwdriver blade into the grain. Deck flooring needs to be replaced when it sags under foot traffic. 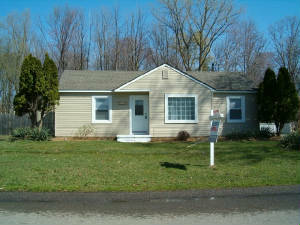 Check the crawl space under the porch or deck for signs of dampness. 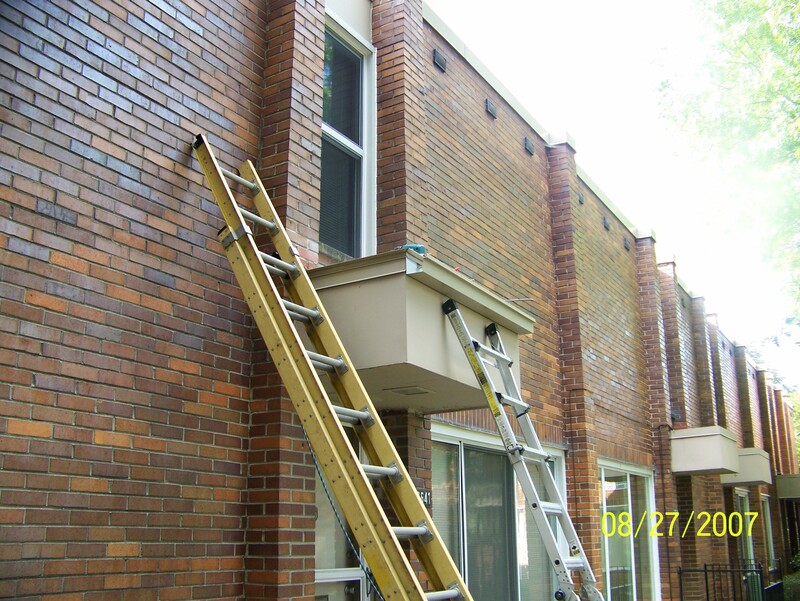 Condensation forms on the underside of an elevated porch or deck when there isn't proper ventilation. 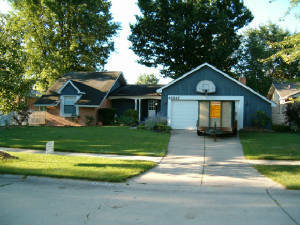 Replace decayed framing with treated lumber. Give particular attention to posts that are in contact with concrete. Posts should be replaced when heavily decayed. 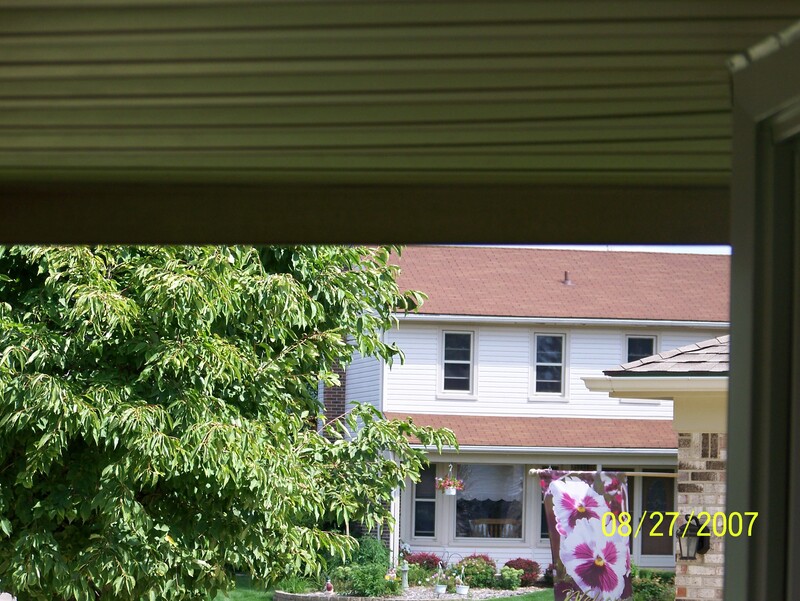 Support the new post slightly above the porch floor with a post anchor. 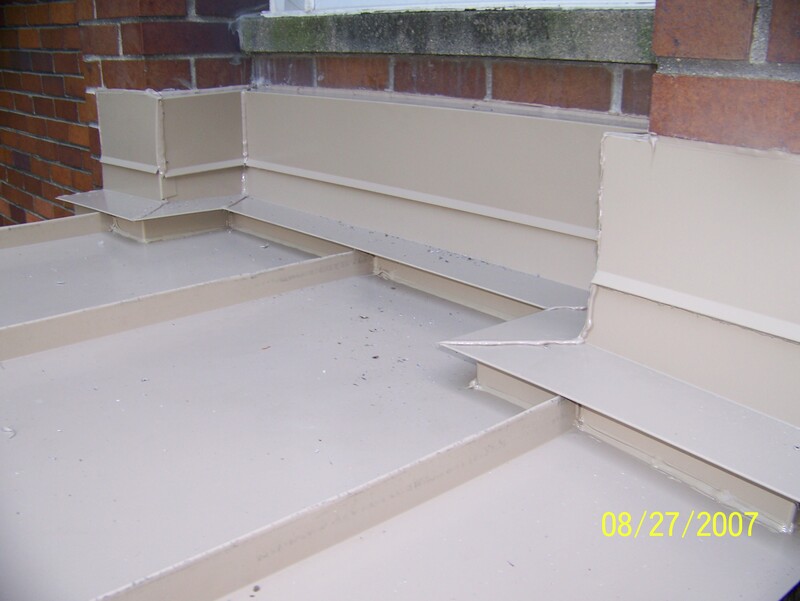 Embed the post anchor in concrete to help protect the porch roof from uplift wind forces. 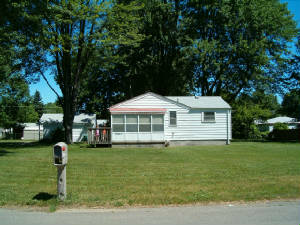 If a decayed post is strictly ornamental, consider cutting off the decayed base. 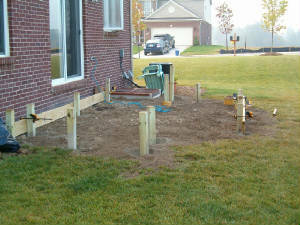 Replace the decayed portion with a wood block secured to the concrete with a pin and a washer. Add base trim to conceal the patch. 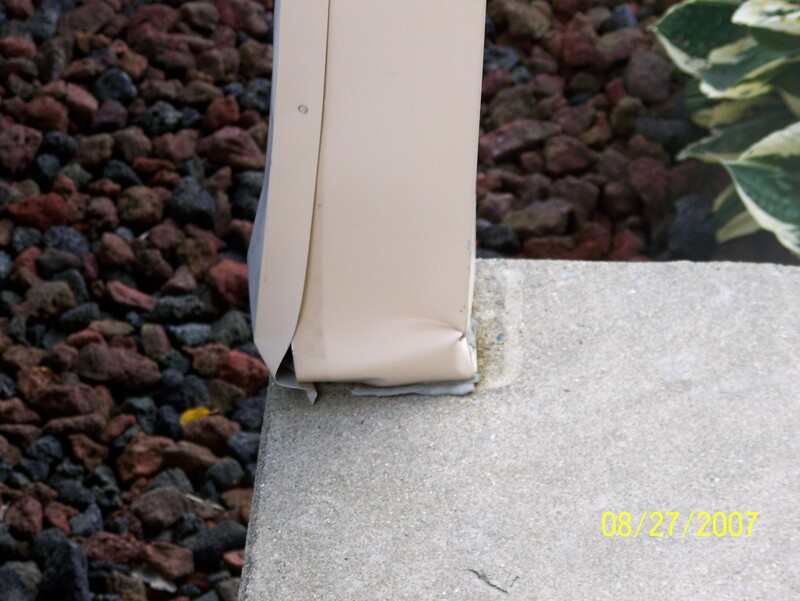 Keep trim pieces slightly above the concrete so moisture can escape. Western red cedar and redwood are naturally decay- and insect-resistant. The cost is higher than pressure-treated lumber, especially in areas remote from the west coast of the U.S. and Canada, where western red cedar and redwood are milled. For decks, use either construction common or construction heart redwood. "Merch" redwood is a lower grade ("merchantable") and has more knots and sapwood. Heart redwood is cinnamon-red and has more natural decay-resistance. The sapwood is creamy yellow. The most common widths are 4 inches and 6 inches. Lengths are usually 8, 12 and 16 feet. Both 5/4 inch and nominal 2 inch thickness are available. When left unfinished, both redwood and cedar turn a rustic gray after a few years. Apply water-repellent or stain to retard the color change. 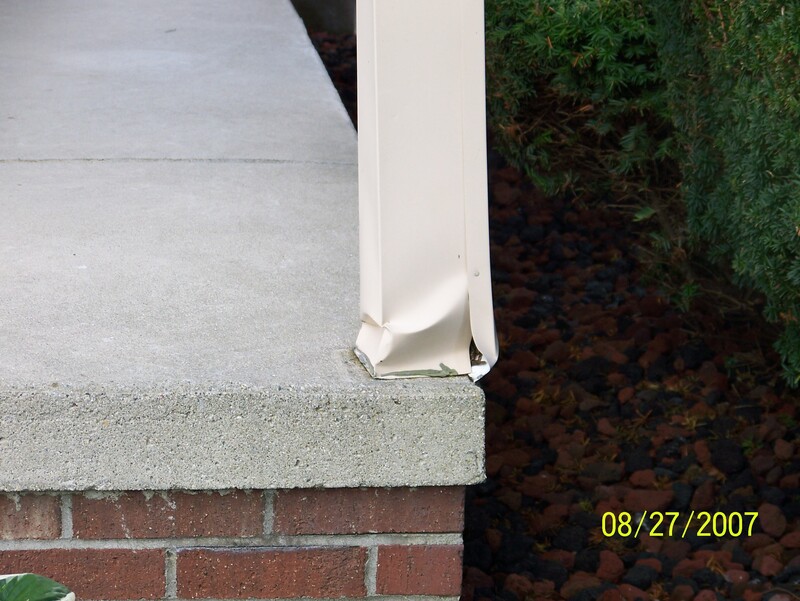 We don't recommend varnishes and other film-forming coatings, which will crack and peel on a walking surface. Both western red cedar and redwood are relatively soft and can be abraded under foot traffic. 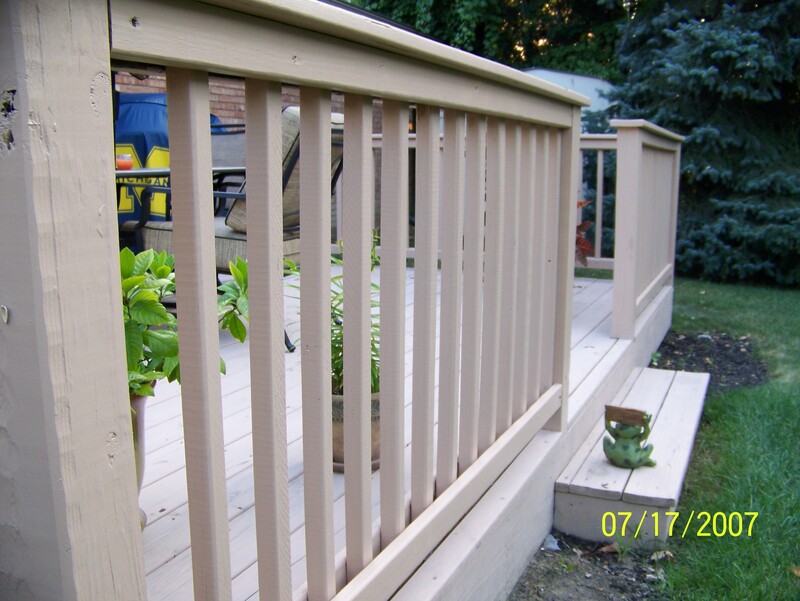 Pressure-treated lumber makes sturdy and durable deck material. 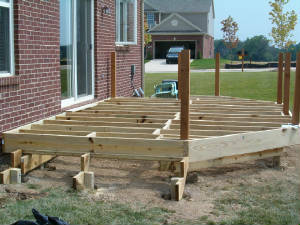 Most treated lumber sold for decking measures 5/4 inches (1-1/4 inches) or nominal 2 inches thick and from 4 inches to 6 inches wide. Lengths are from 8 feet to 16 feet. 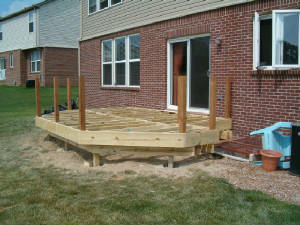 Shorter lengths and narrower widths cost less per square foot of deck. 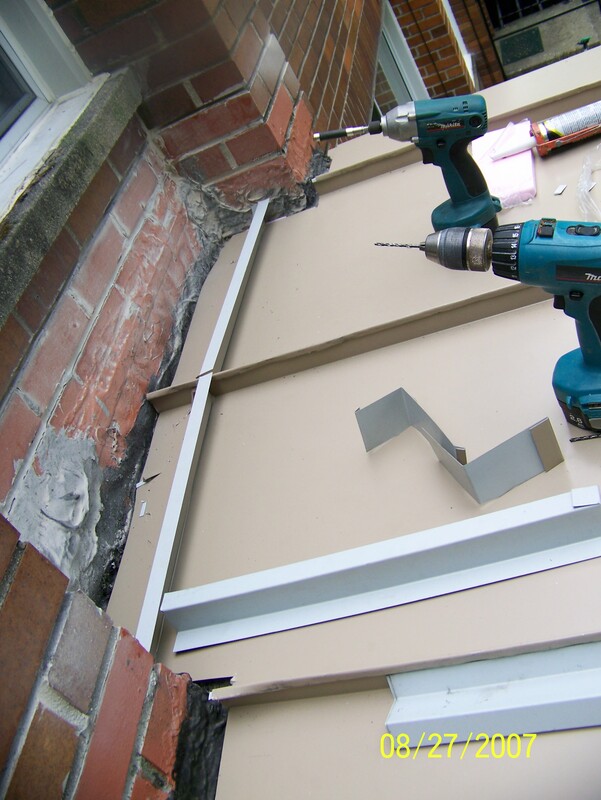 Longer and wider pieces cost more but require less labor for installation. 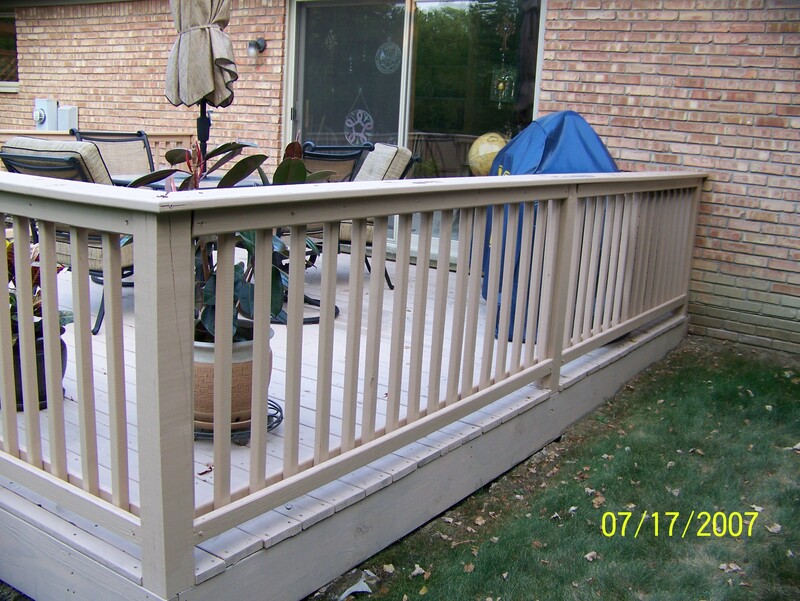 Pressure-treated wood decking costs less than other decking materials but should be fastened with galvanized nails or screws. 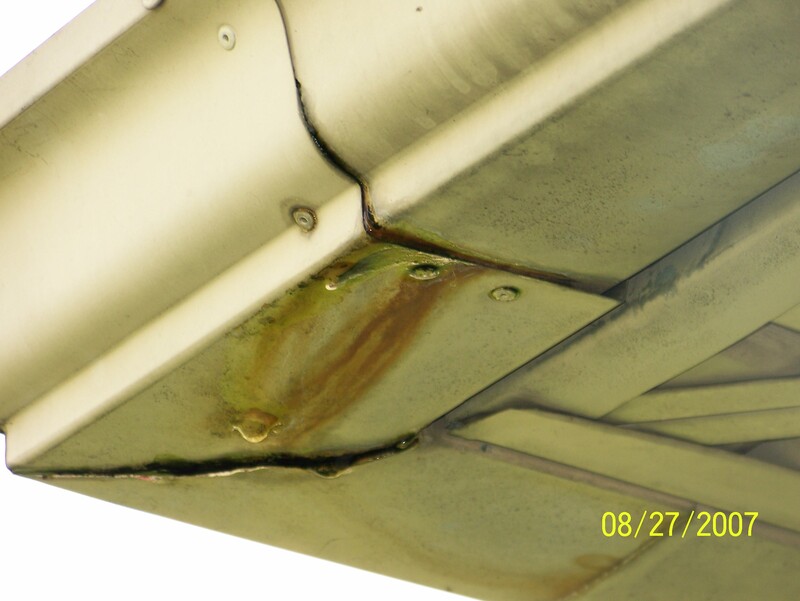 All hangers and fasteners should be hot-dipped galvanized, such as Simpson Zmax. For 2-inch lumber, use 12d nails or 3-inch screws. 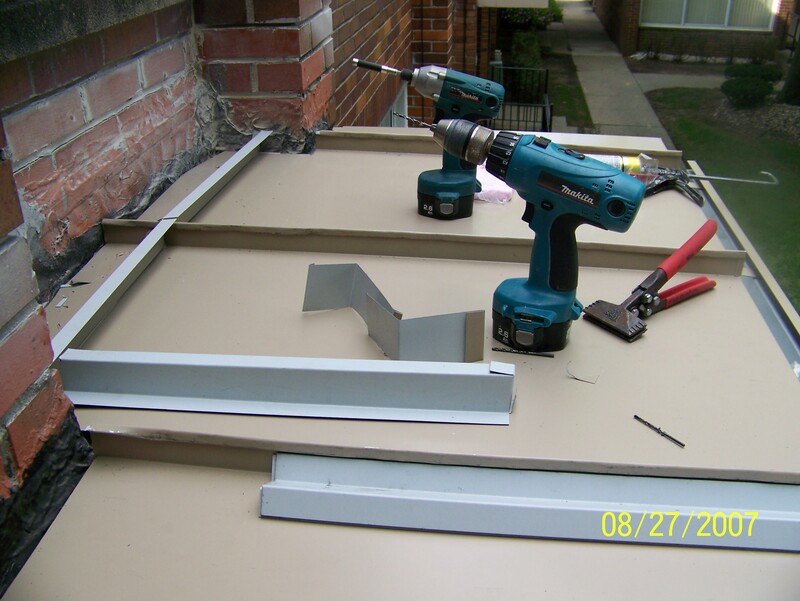 For 5/4-inch decking, use 10d nails or 2-1/2-inch screws. Most pressure-treated lumber isn't pretty. It comes from the lumber yard tinted green from the residue of the ACQ (alkaline copper quaternary) or CA (copper azol) treatment. Soft areas in the wood absorb more stain than the harder portions. 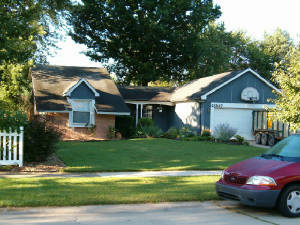 The result is a mottled appearance that won't win any prizes. 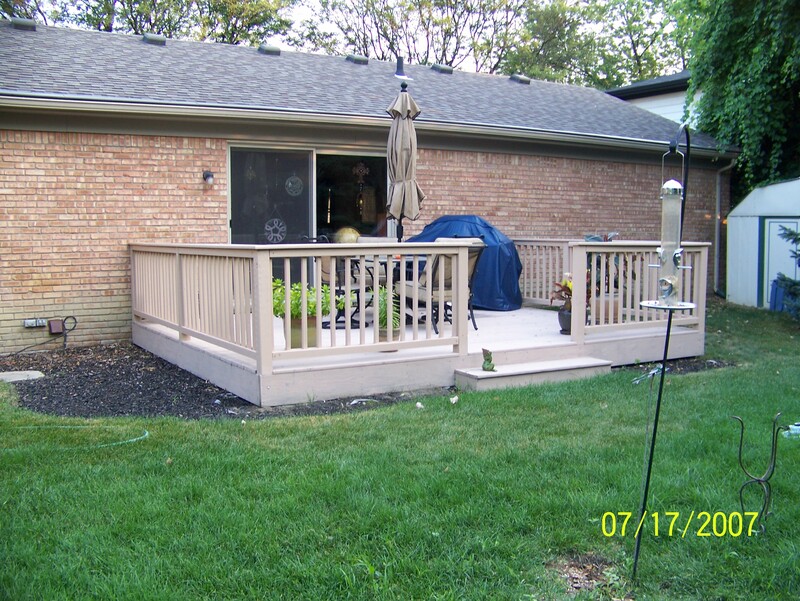 Exposure to the sun and rain will fade the deck from green to honey to gray after a few years. 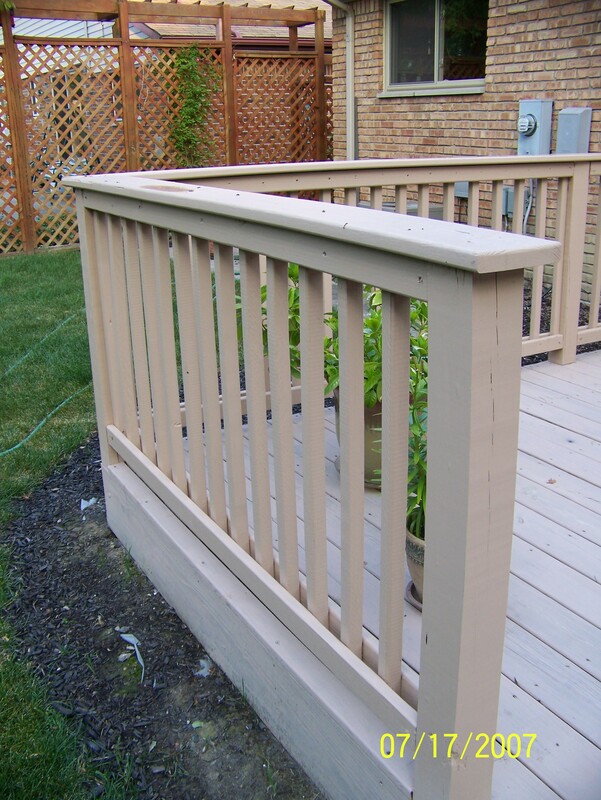 Unless deck lumber has been coated already (Thompsonized), apply a water-repellant top coat immediately after installation. 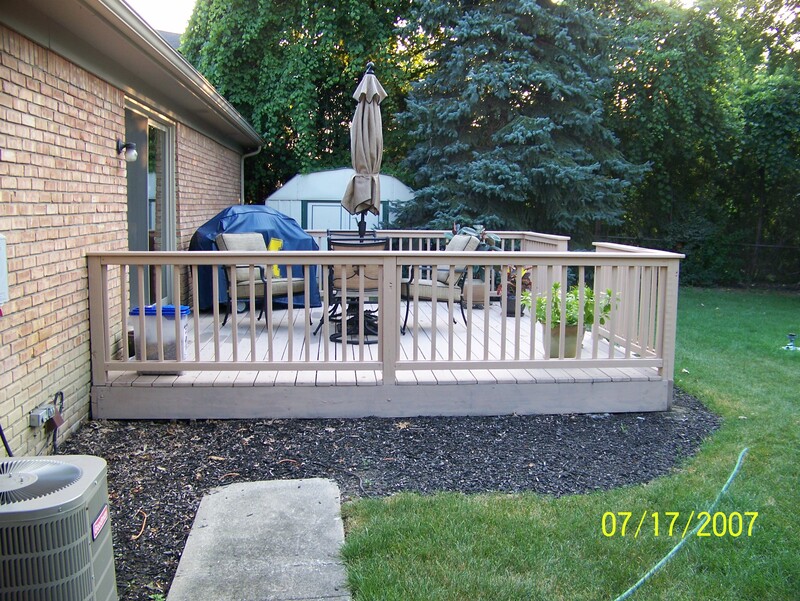 All wood deck requires occasional maintenance. Check for splits, warping, popped nails and splinters. 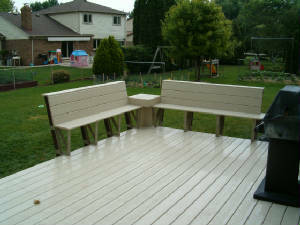 Unless the you like the look of aged wood, you will need to apply a coat of sealer every few years. 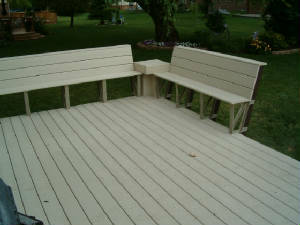 Synthetics include composites made from a combination of recycled wood fiber and recycled thermoplastics. These products (Fiberon is one name) look like real wood and have characteristics like real wood. For example, composites don't expand and contract as much as thermoplastics. But composites made from wood fiber will absorb moisture and tend to age like real wood. You can cut or drill composites with an ordinary hand drill or hand saw equipped with a carbide tip blade. 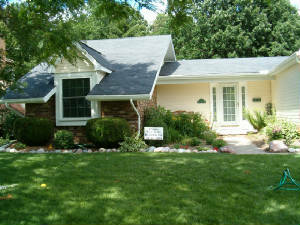 Composites can be stained or painted and should never require maintenance. Deck planks made from rice hulls (Edeck®) are stronger than other composites and don't absorb moisture like deck lumber made from wood fiber. 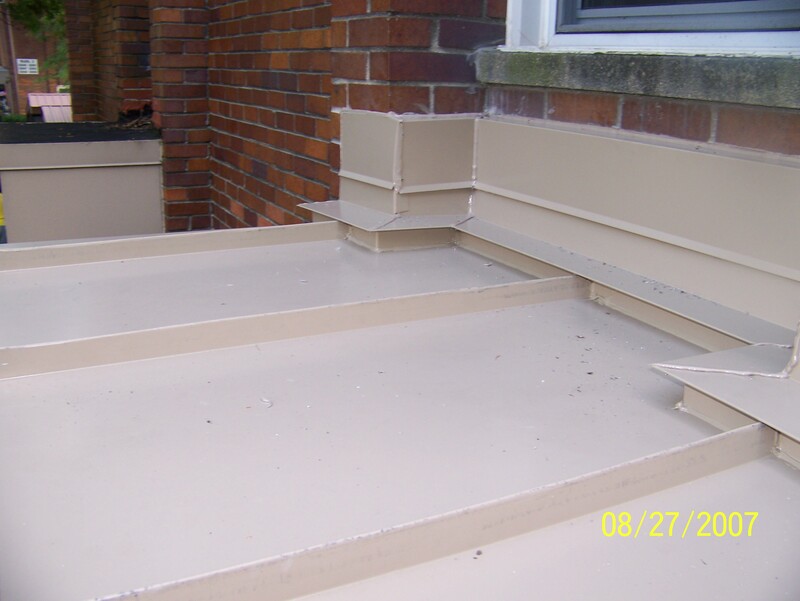 Edeck® requires installation with T-clips that permit expansion and contraction as the deck material heats and cools. Some synthetics tend to be more slippery than real wood, especially when wet. Another choice is the solid core PVC type plank (Veka Deck). This product is approved for Marine applications as it does not absorb the heat from the sun and is not slippery when wet. 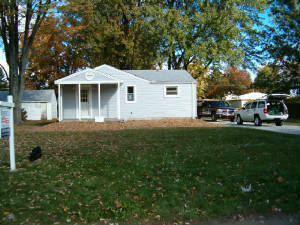 Solid core PVC is a no maintenace type plank.